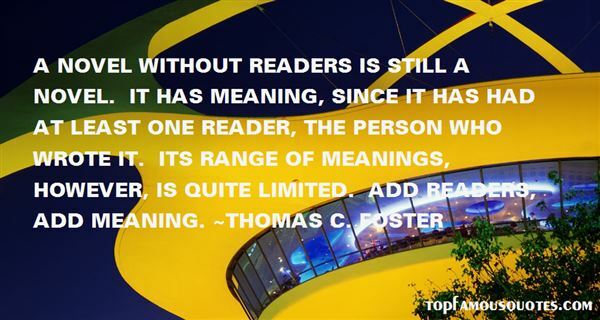 Reading and share top 14 Thomas C Foster famous quotes and sayings. 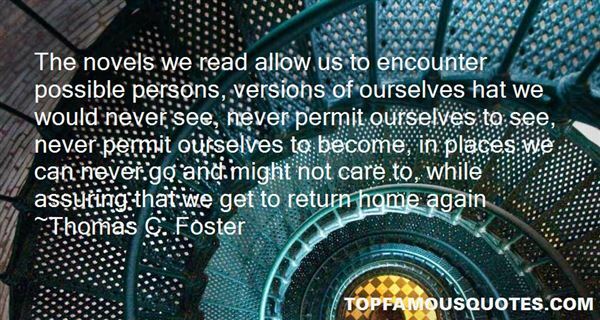 Browse top 14 most favorite famous quotes and sayings by Thomas C Foster. 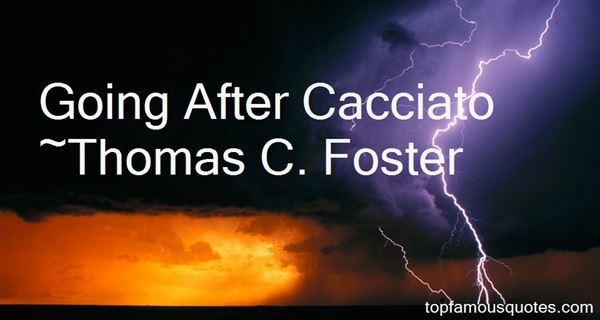 Dogs and angels are notvery far apart"
What Did Thomas C. Foster Talk About?